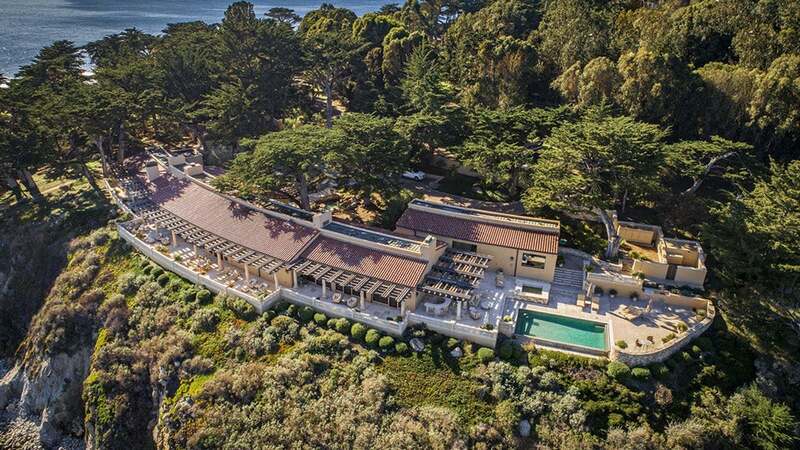 This $34.9 million home is an entertainer's dream, with views of Pebble Beach Golf Links across the water. 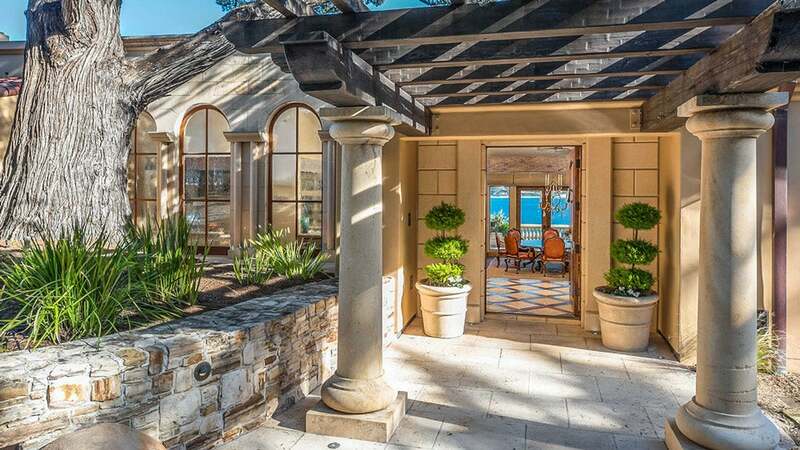 If you’ve ever wondered what it would take to have a waterfront home at iconic Pebble Beach, now is your chance to scope out an ultra-exclusive property. 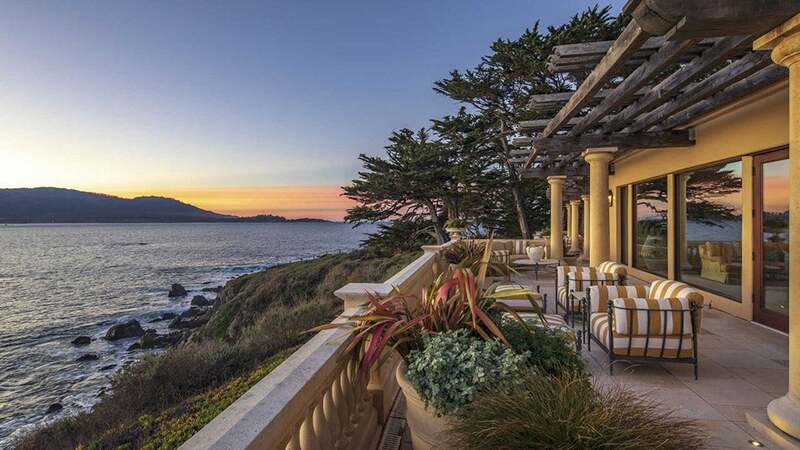 As the owner of this home, you’d join rarefied air: there are only 30 other waterfront property owners along Pebble Beach’s protected coastline. 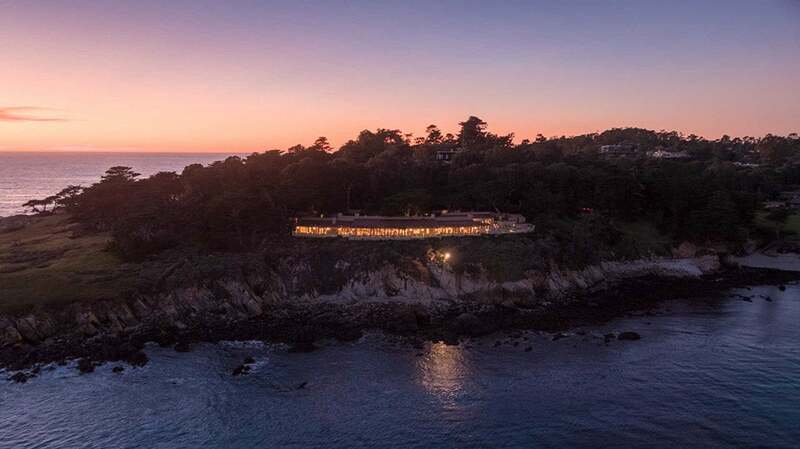 The Mediterranean-style home is located on a two-acre lot on the cliffs of Pescadero Point, where cypress trees abound along the famed 17-mile drive. 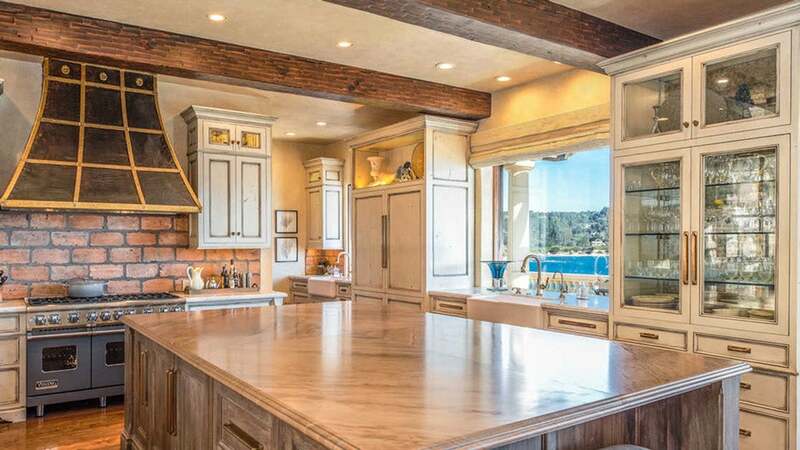 The interior includes a great room with vaulted ceilings, four fireplaces, a chef’s kitchen with a walk-in pantry, formal and informal living areas, floor-to-ceiling windows, terraces and a climate-controlled wine cellar with racks for 1,000 bottles. 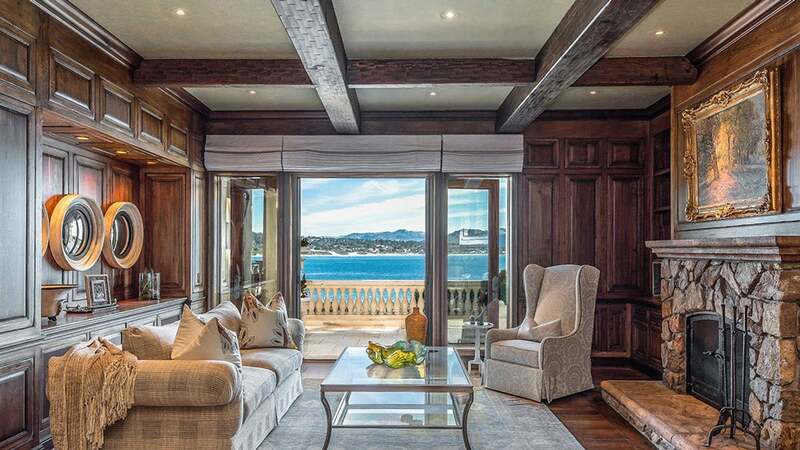 Spectacular ocean views abound in every room, with views of Pebble Beach Golf Links directly across the water. 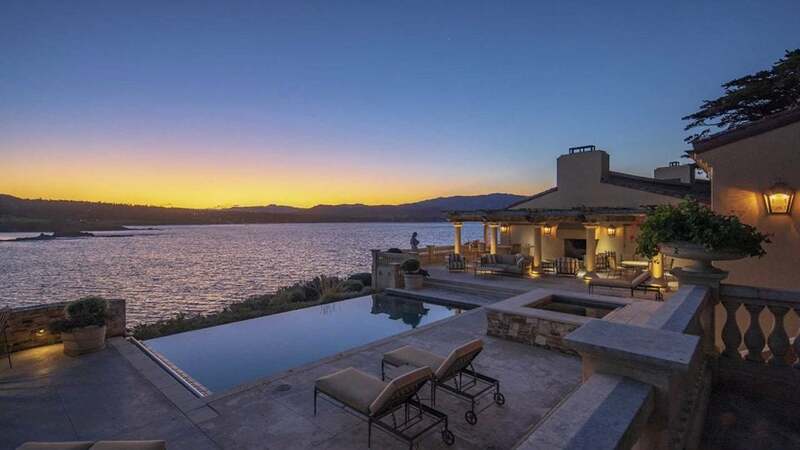 Outside, there’s an outdoor kitchen, an infinity pool and guest house. Check out all the gorgeous photos of the home below, and you can view the full details of the listing here. Check out the incredible view from the infinity-edge pool. 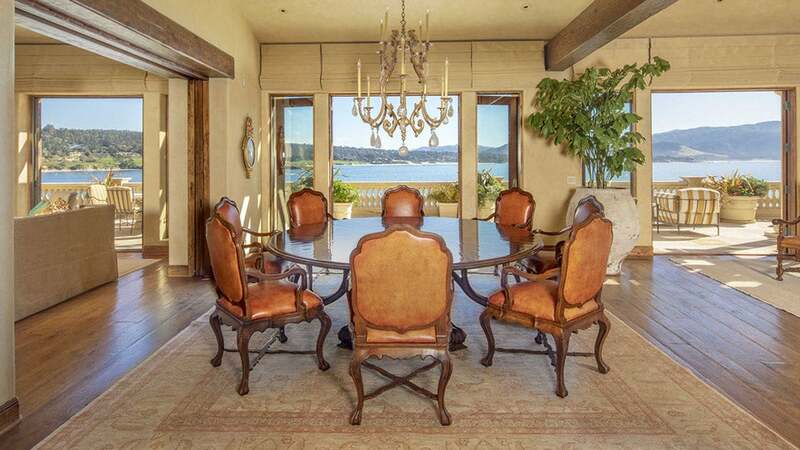 The sprawling estate boasts over 8,000 square feet. French doors open to sweeping terraces. The great room has incredible ocean views and vaulted ceilings. The chef's kitchen has a walk-in pantry. Ocean views abound from every room. The home's interiors were designed by Jeff Doherty. 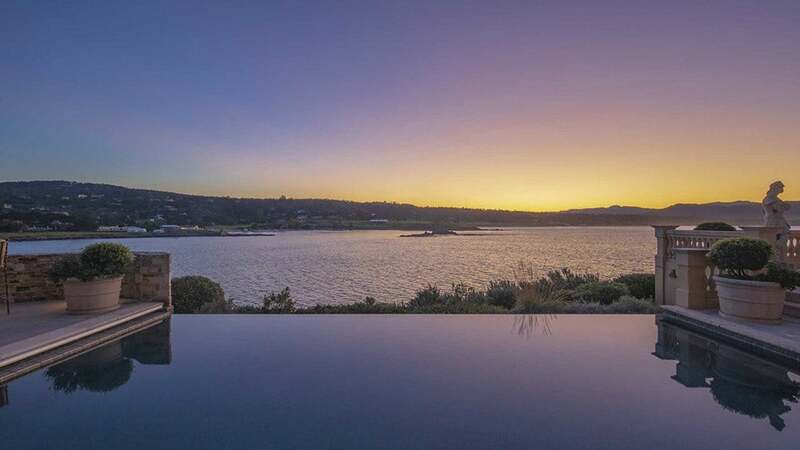 This home is one of only 31 homes along the protected coastline.